Emmy Awards 2010. Emmy Awards 2010. Wallpaper and background images in the Alexander Skarsgård club tagged: emmy awards 2010. 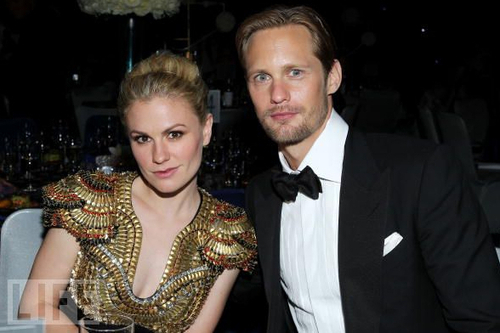 This Alexander Skarsgård photo might contain costume d'affaires and costume d’affaires.